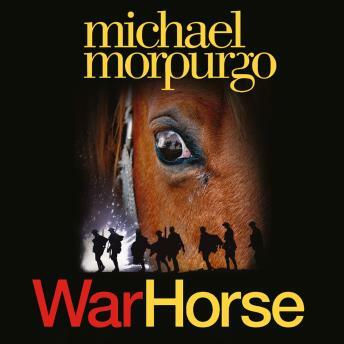 First published back in 1982, 'War Horse' has taken the world by storm. The book was adapted to the stage and was performed at the National Theatre and on Broadway. This full and unabridged edition is beautifully performed by the National Theatre's first Albert, OIivier-award-winner Luke Treadaway.